Meadows and Districts Kindergarten is a wonderful environment for children to develop through exploring, wondering, playing, persisting, predicting, negotiating and practicing, both on their own and with their teachers and peers. 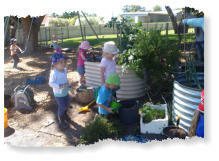 We have a huge outdoor learning environment with a large lawn area, established trees and garden beds, natural looking sandpit, stage, vegetable gardens, musical instrument garden, boat, fairy garden, playground, swings, a cubby house and plenty of resources including recycled building materials. The indoor play space offers engaging learning spaces where children can access resources independently to build on their self directed learning and enhance social interactions and literacy/ numeracy outcomes. Our program is driven by the Early Years Learning Framework and encompasses the DECD Literacy/Numeracy indicators. All children’s learning is planned for on an individual basis, determined by their disposition, information from family, interests, skills, needs and learning style. 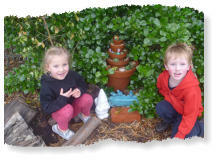 The kindergarten is a five-minute walk from Meadows Primary School and visits to and from the Reception class occur twice at term. In November 2015 our service was rated as Exceeding National Quality standards by the Education and Early Childhood Services Registration and Standards Board. Meadows and Districts Kindergarten is a wonderful environment for children to develop through exploring, wondering, playing, persisting, predicting, negotiating and practicing, both on their own and with their teachers and peers. 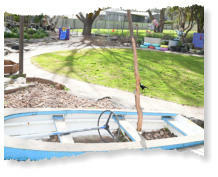 We have a huge outdoor learning environment with a large lawn area, established trees and garden beds, natural looking sandpit, stage, vegetable gardens, musical instrument garden, boat, fairy garden, playground, swings, a cubby house and plenty of resources including recycled building materials. The indoor play space offers engaging learning spaces where children can access resources independently to build on their self directed learning and enhance social interactions and literacy/ numeracy outcomes. 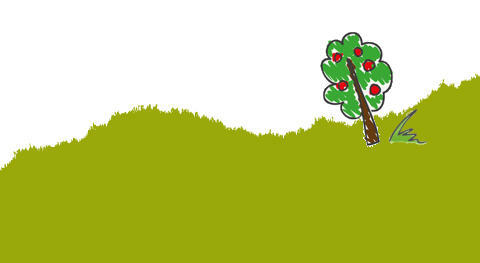 Our program is driven by the Early Years Learning Framework and encompasses the DECD Literacy/Numeracy indicators. All children’s learning is planned for on an individual basis, determined by their disposition, information from family, interests, skills, needs and learning style. 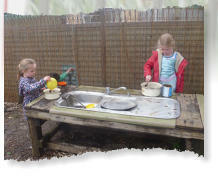 The kindergarten is a five- minute walk from Meadows Primary School and visits to and from the Reception class occur twice at term. In November 2015 our service was rated as Exceeding National Quality standards by the Education and Early Childhood Services Registration and Standards Board.